Ezekiel looked upon the mass grave. Skeleton piled upon skeleton. The spirit of the Lord told Ezekiel to preach the word of the Lord to them. He did and the bones began to come together. 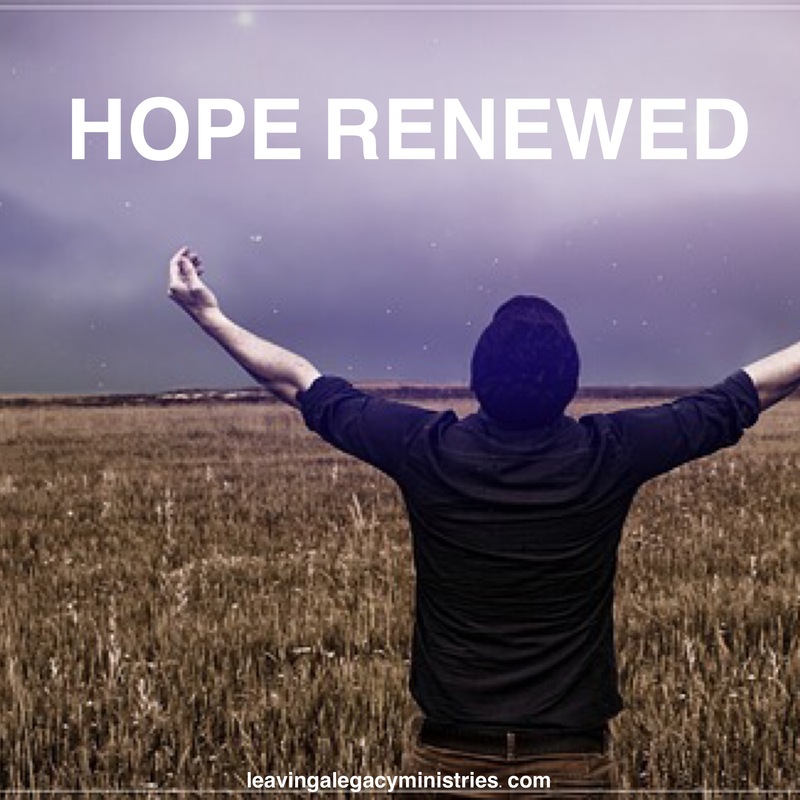 Hope was renewed: all at the preaching of God’s Word. The dead are stirred. The living are encouraged. There is power in the Word that is stronger than any might or strength. May we always be bold in preaching it, in living it for the world to see. It is hope for us all.